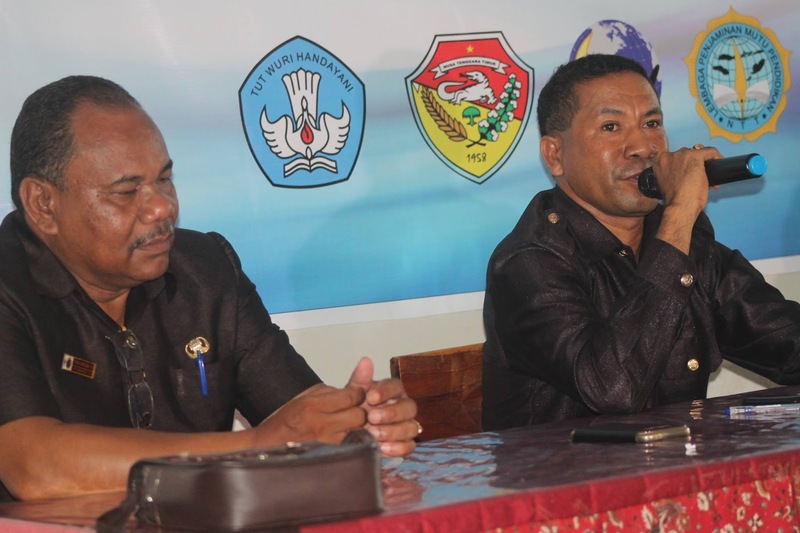 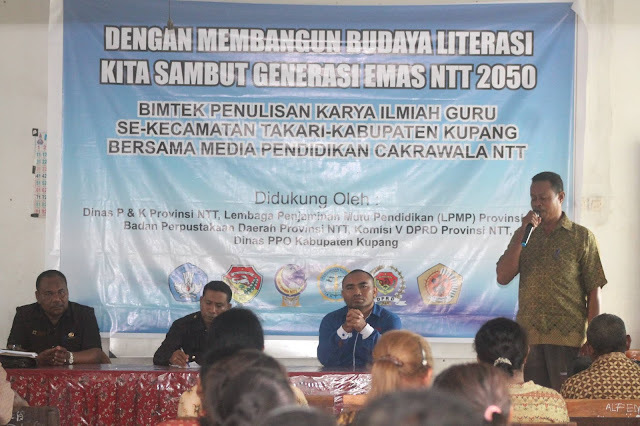 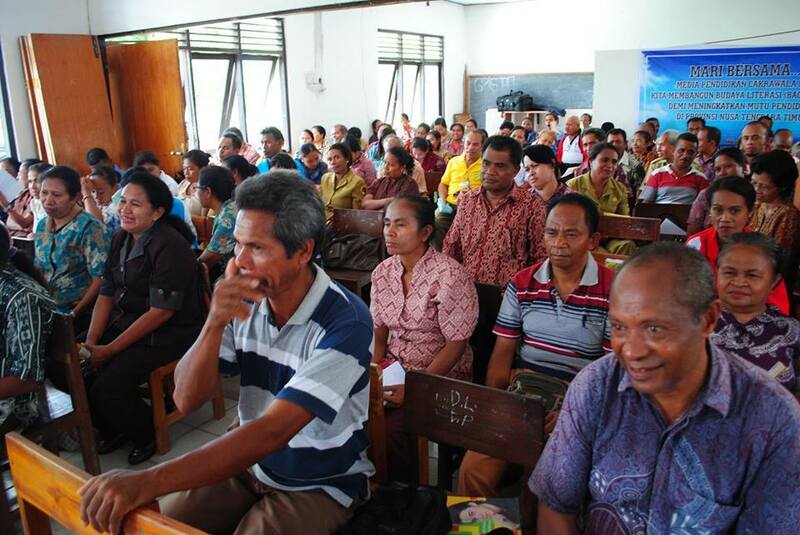 There were 126 teachers in Takari District of Kupang Regency attended the popular scientific paper writing training that was held by Media Pendidikan Cakrawala NTT. 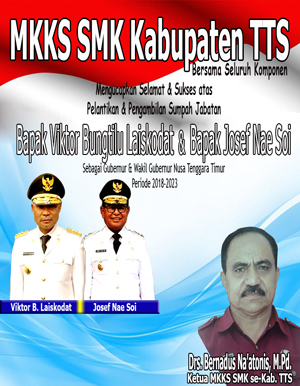 The training was held in two days, from February 12, 2016 until February 13, 2016 in SD Inpres Bokong 1. Media Pendidikan Cakrawala NTT in its cooperation with Regional Library of NTT Province gave chance for the teachers and also the students there to read some books that were prepared in a Library car. The books in that library car can be used by the teachers as a source of their writing. 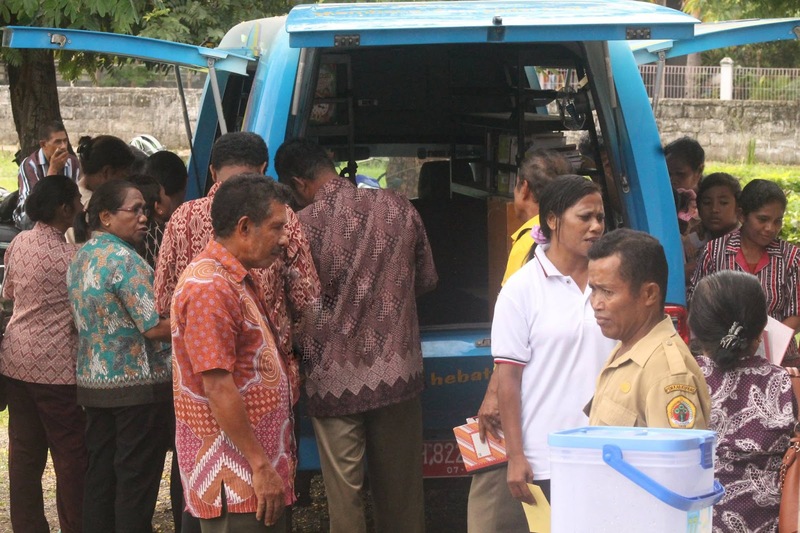 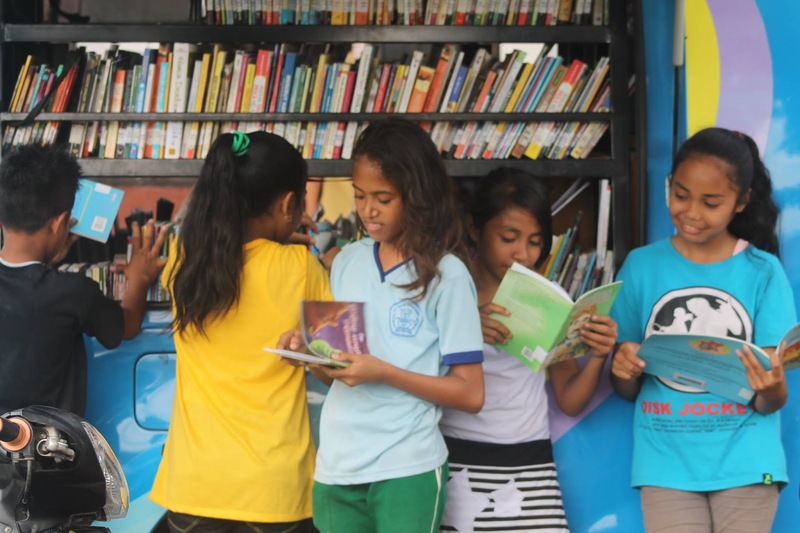 The teachers and also the students read the books in a Library car which was prepared by Regional Library of NTT Province.